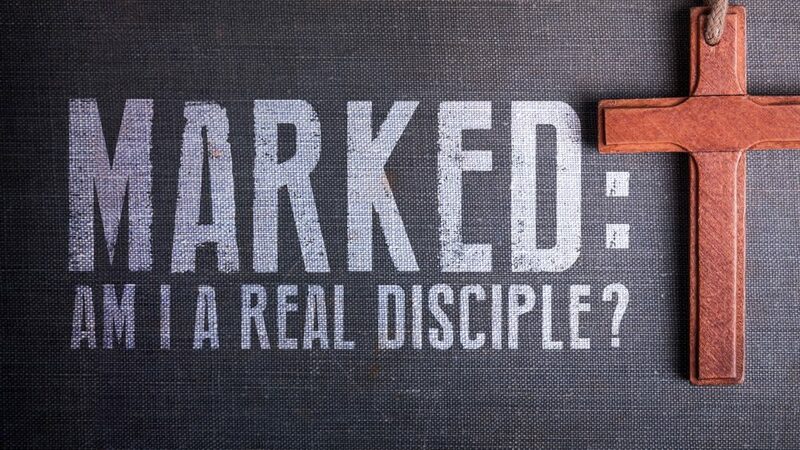 Marked: Am I a Real Disciple? A way is a method, path or manner of doing something. Jesus established a way and said that it leads to life. The early church were called people of "the Way" and lined up their values accordingly. The question then is, does our way line up with Christ and lead to life, or are we following our own paths that do not? Learn more about living as a disciple of Jesus in this message by Pastor Jimmy.